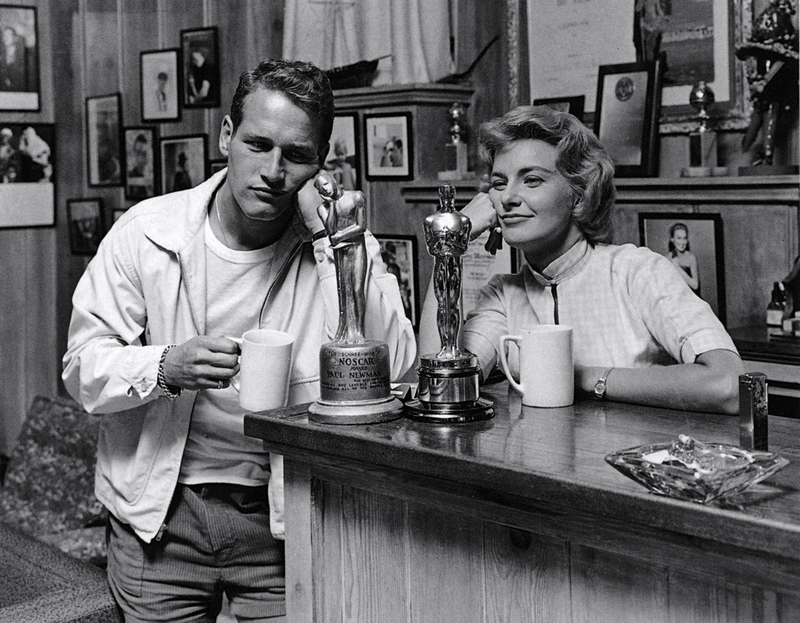 Paul Newman with his “Noscar” and Joanne Woodward with her Oscar for “The Three Faces of Eve” in 1958. Perhaps the most beautiful and esteemed Hollywood couple. Happy Oscars, everyone. 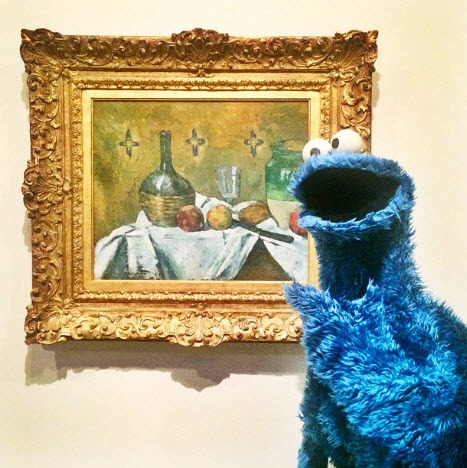 Cookie Monster visited the Guggenheim, and other museums in New York, earlier this week. This makes me realize I am genuinely sick and tired of people beating me to the punch on great ideas. Just GENUINELY. I feel you, ladies. Your indifferent emotions are my whole life right now. There is actually nothing, nothing nice to say about this. 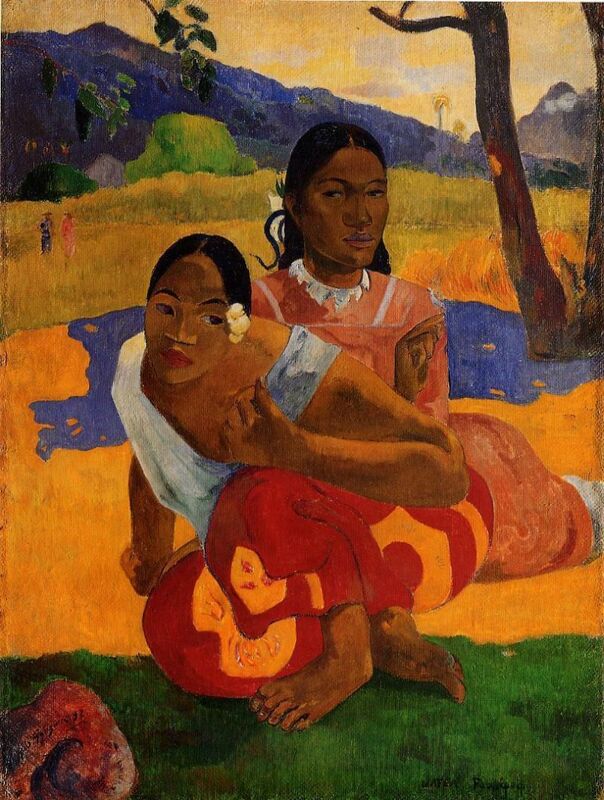 Gauguin’s “When Will You Marry?” has reportedly fetched a whopping, and I mean whopping, $300 MILLION. Sotheby’s is neither confirming nor denying the report that the Qatari government purchased the work from a retired Swiss exec. Qatar also reportedly bought Cezanne’s Card Players for a cool $267 million in 2011. His first trip was in 1891 after becoming estranged from his wife and was facing financial difficulties given the unpopularity of his art. Let’s go ahead and bring back said unpopularity, shall we? Shame if anything were to happen to the painting while it’s here in DC this year. It’s happened before, and it wasn’t even me! See the story here. So, I mean, I know that this isn’t exactly art history here, but I’m ALL ABOUT #WinonaForever with this news of Johnny Depp marrying Amber Heard this weekend. 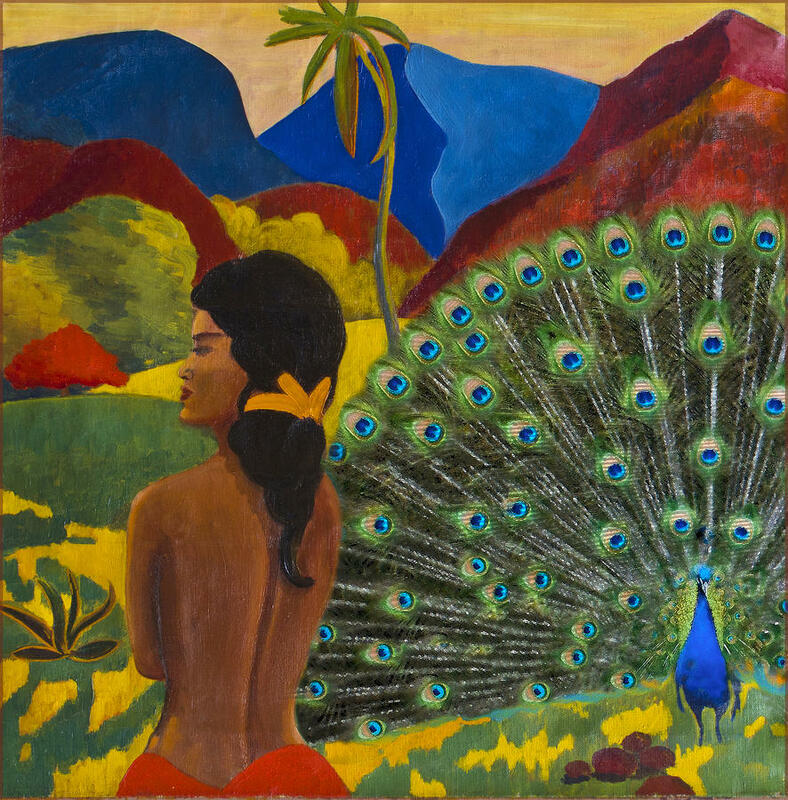 Sass on fleek via Paul Gauguin. Love the hair, but he’s still the worst..
No one knows this, Napoleon isn’t encouraging troops as much as he’s telling me where the weekend is. And it is every bit as far as I’m imagining, SURELY. Karolus Magnus, underneath Napoleon’s horse Marengo’s bottom hooves, is the Latin for Charles the Great, aka Charlemagne, a king who made a pretty amazing kingdom out of um, say, ALL OF EUROPE. 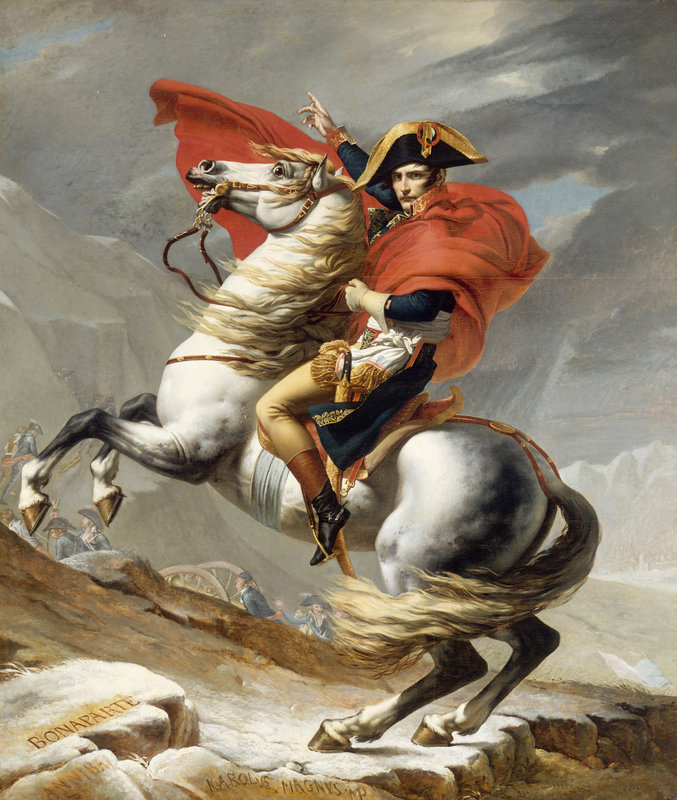 Way to honor your predecessors, Napoleon. 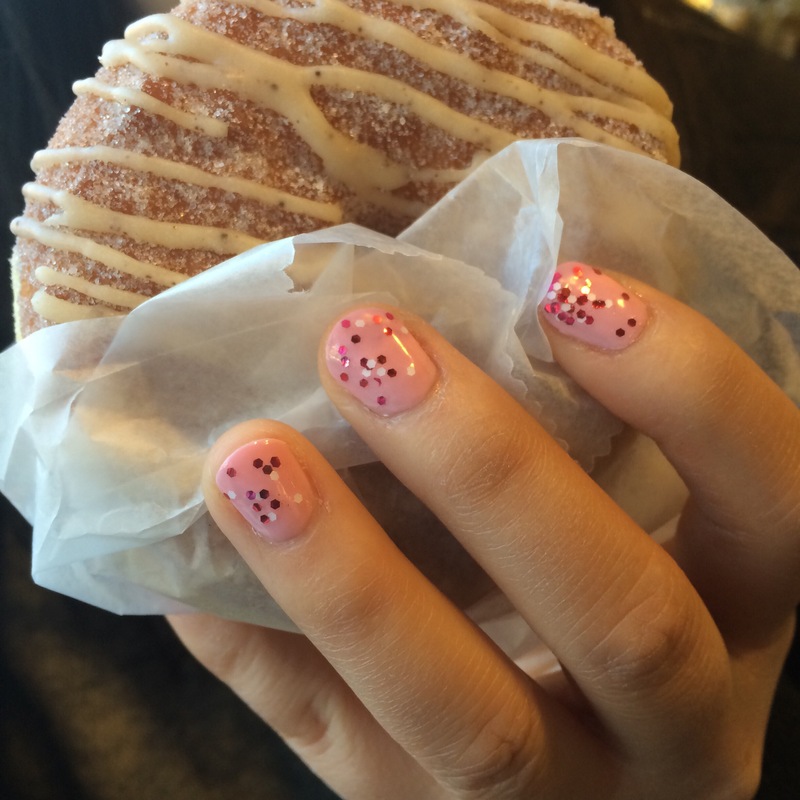 Sometimes art is a brown butter doughnut paired with a sparkly manicure.